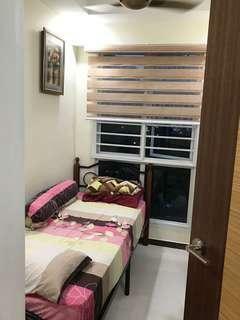 @s_sahabudeen is on Carousell - Follow to stay updated! 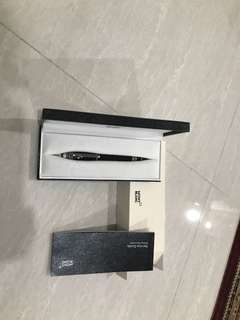 MONT BLANC starwalker midnight Pen for SALE!! !